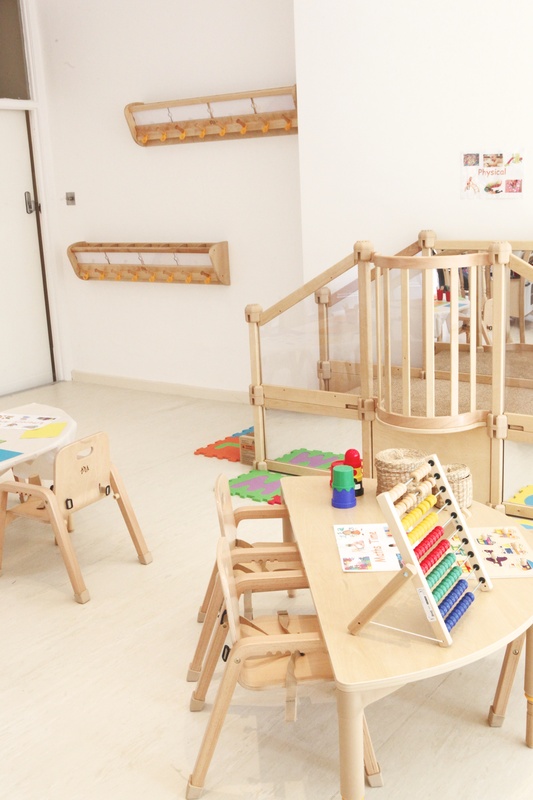 We have three age appropriate rooms all designed to stimulate and engage children in all their interests. Designed for children between 12-24 month old. The room is bright and sunny and positioned on the ground floor with direct access to the garden, soft room and lunch room. The maximum number of children in this room is 9 with 4 members of staff. The children participate in all activities from painting; water play to singing and dance time. Designed for children between 24-36 months old. 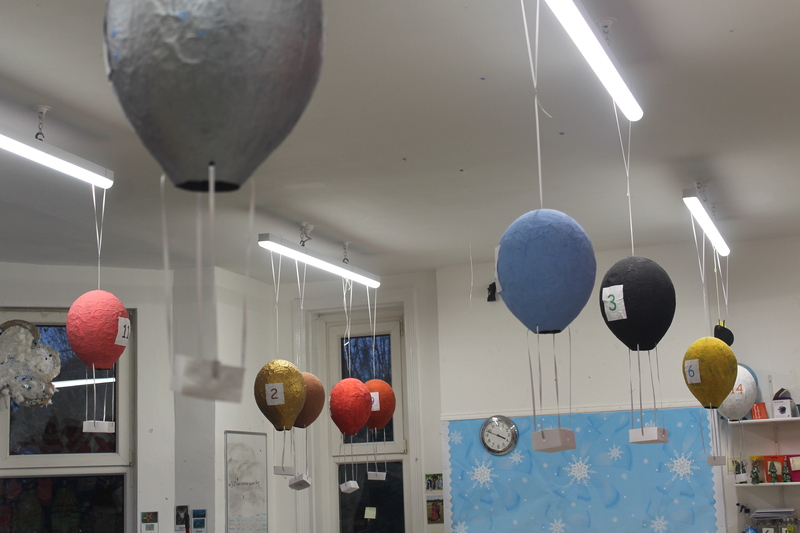 This room is situated on the first floor of our building and connects straight through to our sensory room. We follow the EYFS (Early Year’s Foundation stage) as recommended by the government. This includes the following areas; literacy, science, communication & language, physical development, maths, understanding the world, art, social and emotional development. This is also situated on the first floor and like the Cubs room has direct access to the sensory room. This room follows the EYFS (Early Year’s Foundation stage) as recommended by the government. The main aim of this room is to prepare children for school life and works much more on building their independence while still enjoying a fun learning environment. We are very proud of our sensory room which is a dedicated hi tech, fully interactive learning space. The children work in this room in groups of 5/6 at a time in sessions throughout the day allowing them to experience a range of stimulation through lights, sounds, colour & play. 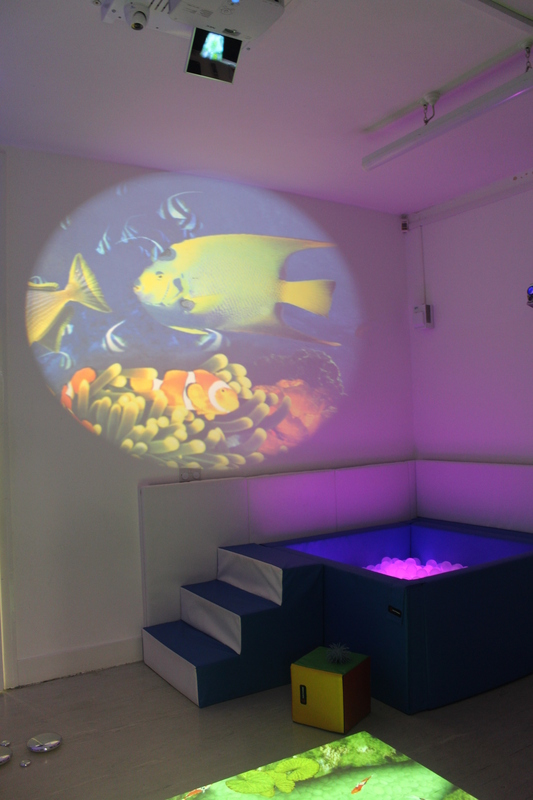 The sensory room is designed to be suitable for all age ranges across the nursery.